Remote control operated, rechargeable and completely weather proof. 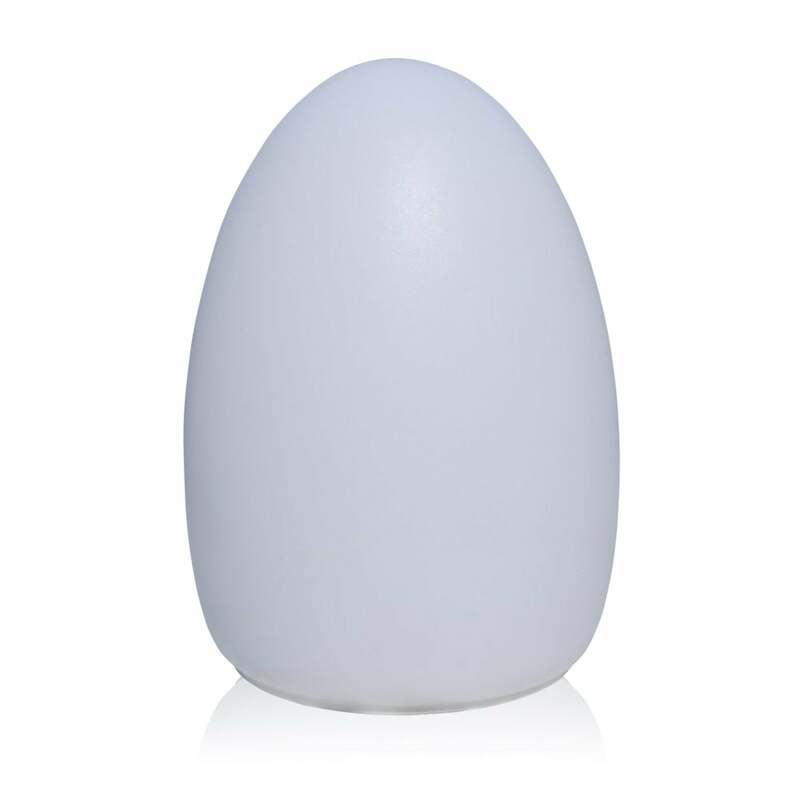 Once charge, these fantastic LED Egg lights can be placed anywhere for instant light, no wires or plugs required. 8-10 hours of light from a single charge. Great for table lighting or anywhere where you need light. Simple remote controlled operation, choose red for a warm night, blue for uber cool, green for so fresh or choose white to make bright, all at the press of a button.